Roses are not just for Valentine’s day although they are very popular at this time of year. 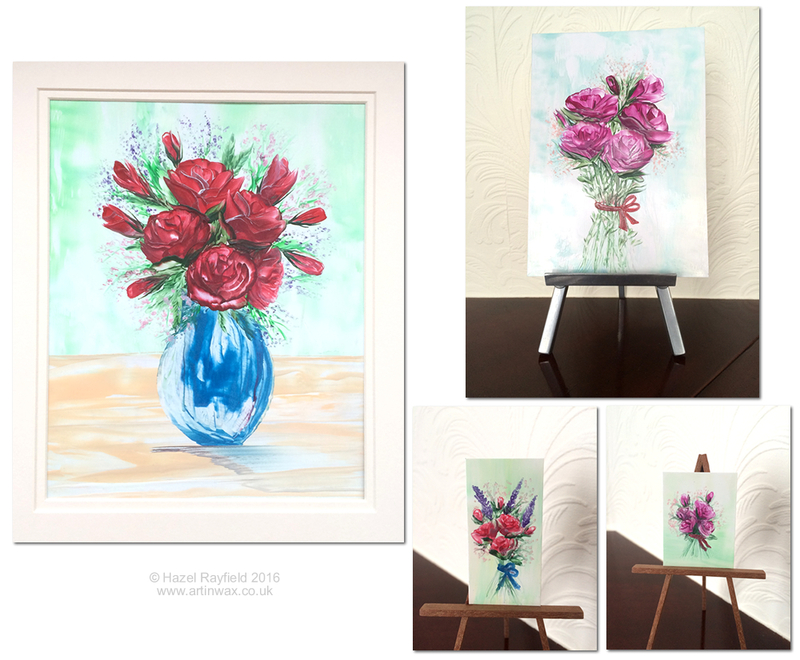 I love painting Roses and I painted lots of them when I first started painting in encaustic wax some 5 years ago – I know where has the time gone !!! These roses are some of my most recent paintings, painted in the first few weeks of the new year 2016. My style had changed over the years and now that I paint in miniature too my larger pieces reflect that in the detail. 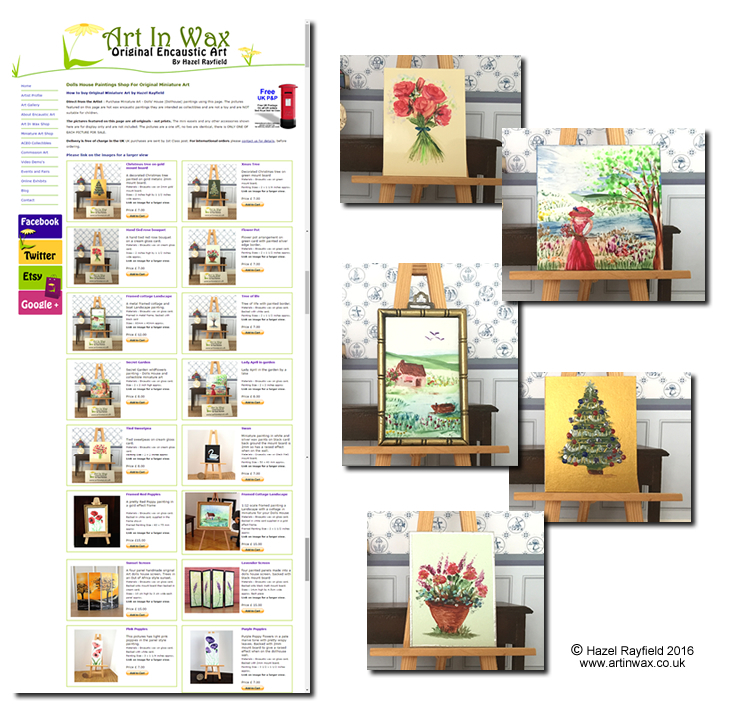 I hope you like these roses – currently most of them are still for sale. 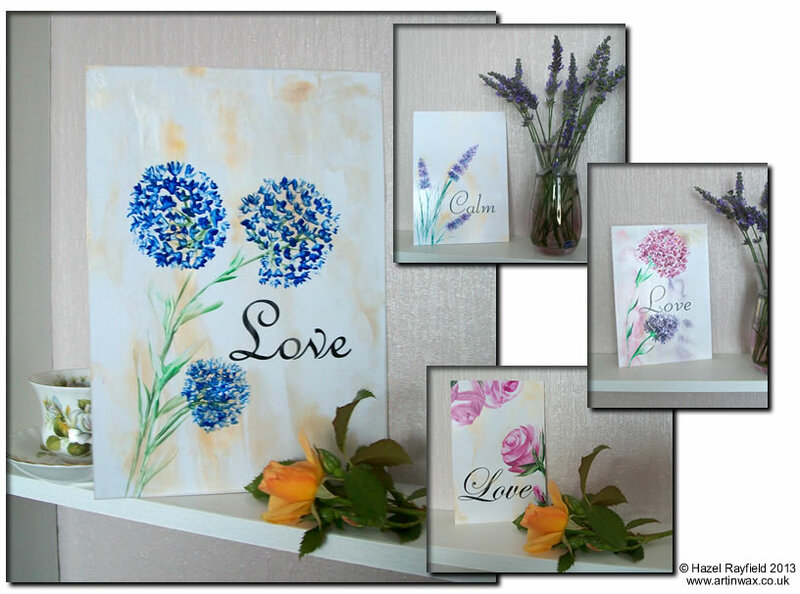 Contact me if you would like to buy one – I also paint commissions so could paint a rose picture just for you if you would like.